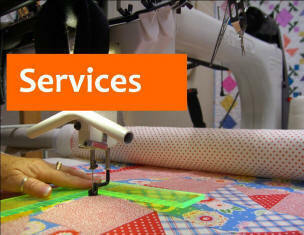 My aim is to help you put the finishing touches on your patchwork. 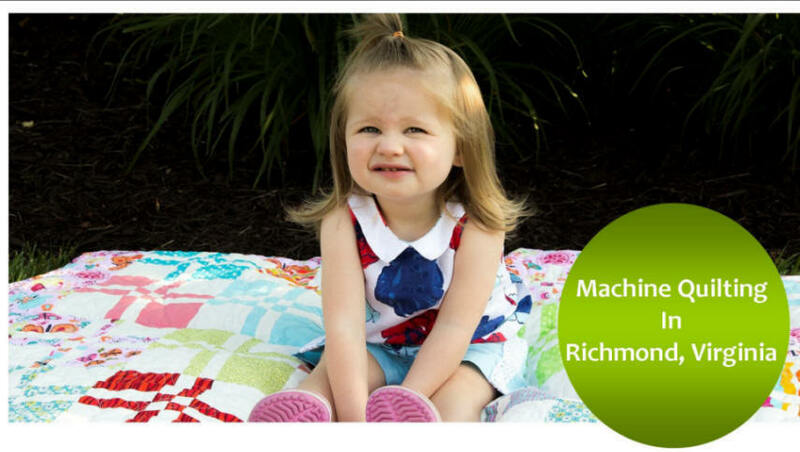 I'll turn your pieced tops into finished quilts that will be treasured for years and generations to come. I recognize the enormous amount of time and effort it takes creating these memories. My pledge is to put that same level of effort and creativity into finishing your quilts. 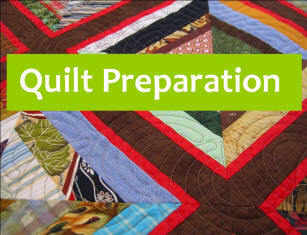 Proper preparation of your quilt top and backing will ensure you are satisfied with the finished quilt and prevent any additional charges. As a bonus, your longarm quilter will love you for it. Do you have old T-shirts filling drawers and closet shelves? Shirts that have memories of vacations, schools, concerts, sports and other activities or events... turn these unused shirts into a quilted memory that can be enjoyed for years to come.